What Is the Process for Appealing a Felony Conviction in Michigan? Sometimes, those convicted of felonies seek to appeal their case to a higher court. Usually, the defense attorney attempts to prove that an error occurred in the application of the law. After an individual is found guilty of a felony in Michigan, he or she has a period of 42 days to petition a higher court for another trial. Persons that plead guilty or no contest to criminal offenses can file an application for leave to appeal, if they file the application timely. The appellate court will decide on the application alone whether or not they will actually hear the appeal. The prosecution is not obligated to file a response to an application for leave to appeal. Most cases involving applications for leave to appeal are rejected at the appellate level. If the application for leave to appeal is granted, the appellate procedure is followed in the same way as if the appeal was by right. The prosecutor has the opportunity to respond. Both sides have the ability to seek an oral argument on the appeal. This petition to the Michigan Court of Appeals does not have to include the grounds for the appeal. However, the defendant must include a filing fee of $375, proof that transcripts were filed from the lower court’s proceedings, and a copy of the docket from the day of the original case. For a fee, the court reporter will provide the felon with a copy of the notes from the trial. Notes typically involve hearings, motions, the trial itself, and sentencing. A transcript in most cases is required, along with proof that the transcript was ordered. Within 56 days of days of receiving the request to appeal, the Michigan Court of Appeals must receive a brief from the defendant stating their reason for requesting an appeal. Then, the prosecutor has an additional 35 days to respond to the issues brought to light in the defendant’s brief. Finally, the defendant has 21 days after the prosecutor’s response to address the prosecutor’s concerns. At this point, it’s in the best interest of every defendant to work with an experienced criminal defense attorney. Those who experience the most success do not simply reiterate points made in the original brief, but rather, they answer each of the prosecutor’s concerns in great detail. Lastly, the case lands in the laps of a 3 judge panel (for felony cases in Michigan). The appellate court determines whether the appeal will be granted. If the defendant wins, the judges can order the defendant released from jail immediately and dismiss the case, grant a new trial, or require the lower court to re-sentence the defendant. Appeals are filed often, but they are granted somewhat rarely. Appeals in Michigan are very technical, and compliance with the Michigan Court Rules is mandatory. If the requirements are not followed correctly, the appeal can be denied on that basis. It is not advisable for someone to handle their own appeal – the expertise of an experienced lawyer is necessary. The appellate laws and rules are subject to change. You should rely on the advice of a lawyer who knows the specifics of your case and the applicable law that pertains to your case, and not this blog, when proceedings. This blog is only intended to provide general information, and is not a substitute for seeking experienced legal representation. 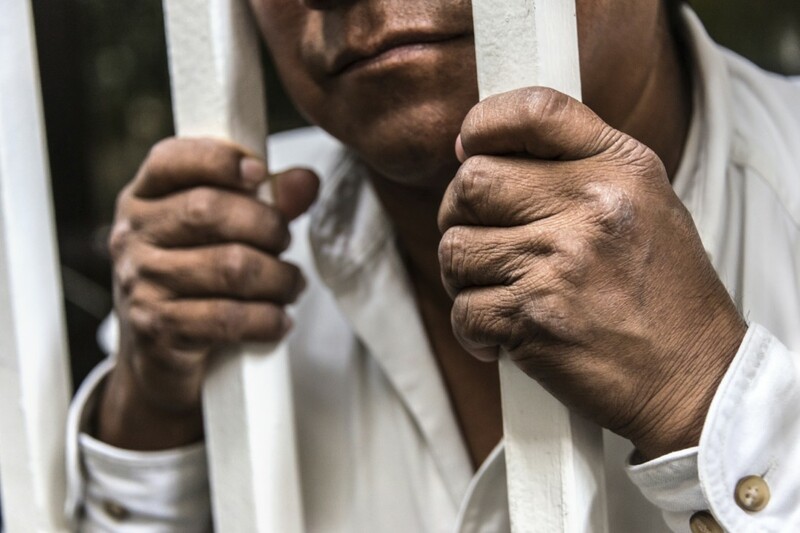 If you or your loved one has been convicted of a felony, know that there are options. In order to achieve the best possible outcome of your request for an appeal, you should work with a skilled and experienced attorney who has demonstrated success navigating through the appellate process. Contact Hilf & Hilf, PLC to schedule a consultation with a criminal defense attorney who is ready to help guide you through your appeal.